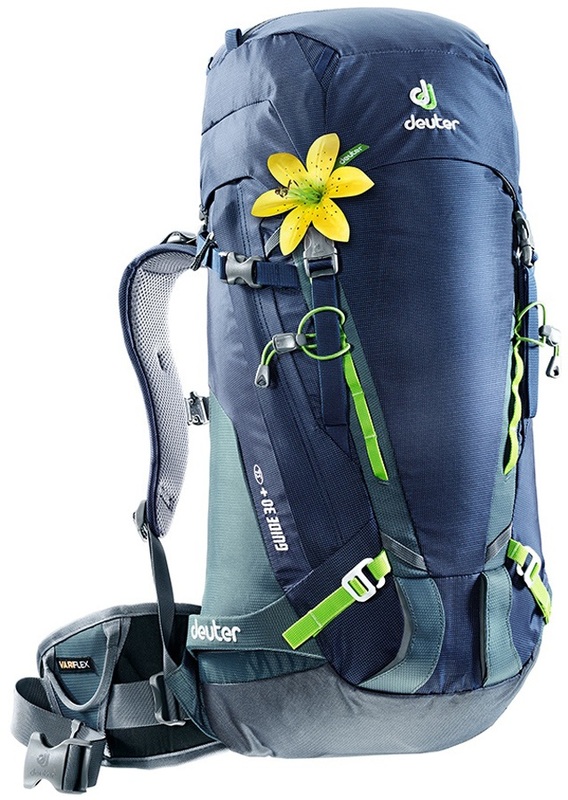 Top quality outdoor backpacks by Deuter for sport enthusiasts. With years of experience behind them, Deuter has established their reputation as a brand that consumers can trust. Their ever-growing range of super functional and high-quality backpacks are specifically designed for their end user with their intended activities in mind. Men, women and children of all ages can benefit from the meticulous styling and fit that Deuter is known for. 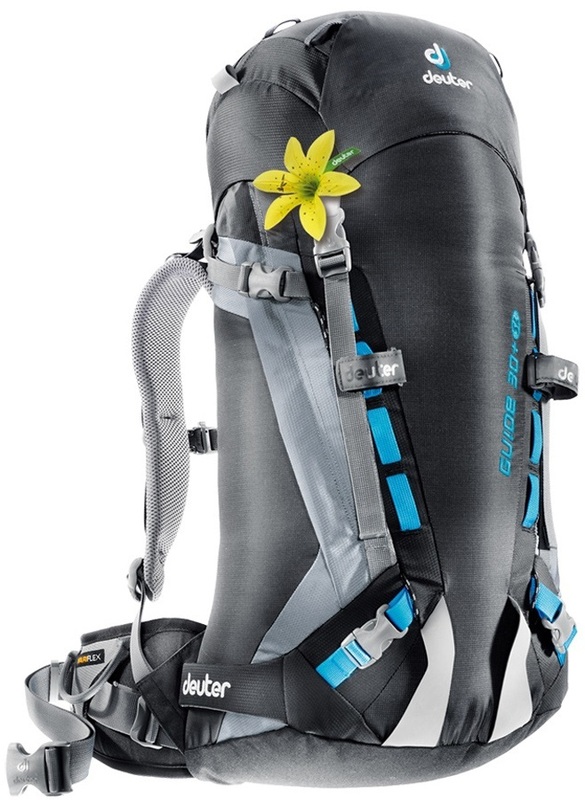 Deuter started off in 1898 supplying the Bavarian Royal Mail with mailbags and post sacks, the evolution of that has resulted in technical backpacks, hiking packs and child carriers covering any imaginable sport, to supplement their carrying systems sleeping bags and various accessories are also thrown into the mix at the same high standard. The flawless all-around day pack ideal for the mountain-side, hiking and at home in the city. Compact 22L daypack perfect for short adventures or a trip to the shops. The X-Venture 3 is an urban commuting backpack for daily necessities on the go from Deuter. Compact daypack perfect for short adventures or a trip to the shop. Multi-day backpack with Variflex ECL hip fins for all day comfort. Compact 26L daypack perfect for short adventures or a trip to the shop. Women specific summer sleeping bag for camping and backpacking. 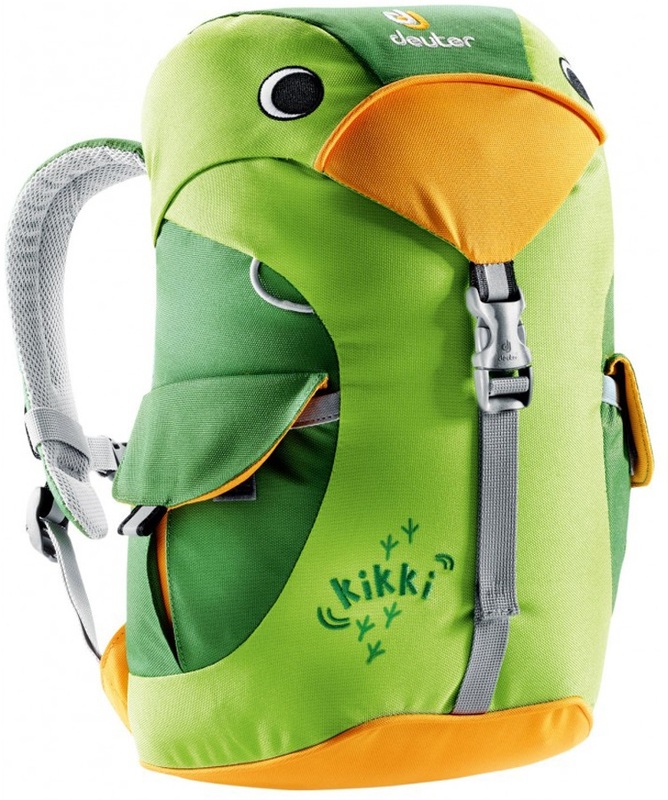 Fast and light backpack, perfect for a quick tour in the backcountry.